LOS ANGELES, CA, (November 21, 2017) – Ticketmaster, the global market leader in ticketing, today announced an extended multiyear partnership with Orlando City Soccer Club, home of Orlando City in Major League Soccer and Orlando Pride in the National Women’s Soccer league, to serve as the official ticketing and technology partner for all live events at Orlando City Stadium. Following the venue’s successful opening earlier this year utilizing Ticketmaster Presence and digital ticketing, the stadium will soon roll out Ticketmaster’s easy-to-use “tap and go” venue entry system through the renewed agreement that will further enhance the club’s fan experience. 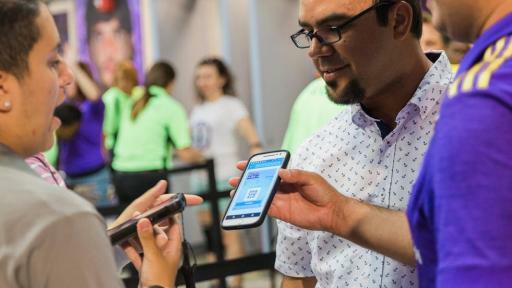 Since implementing Ticketmaster Presence in March 2017, Orlando City SC has moved to a fully digital ticketing system with great success. 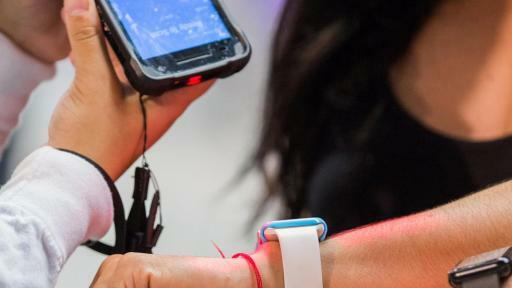 In a matter of months, the club saw a six-fold increase in mobile entry, with 65% of fans now using mobile, and the remaining 35% utilizing NFC-enabled paper smart tickets or season ticket member cards. 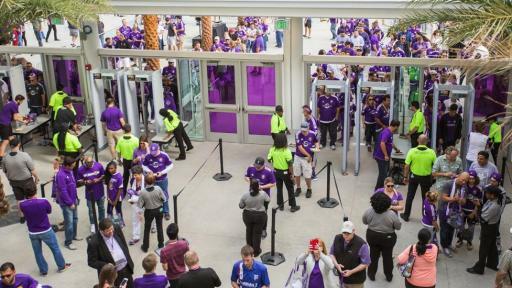 Digital tickets have provided Orlando City SC with unparalleled understanding of event attendees after seeing a 398% increase in new fan identification. To date, Orlando City Stadium has hosted over half a million fans in its 25,500-seat venue from March to October, including regular league play for the Club’s three teams including Orlando City in MLS, Orlando Pride in the NWSL and Orlando City B in the United Soccer League (USL), as well as the U.S. Men’s National Team vs. Panama FIFA World Cup Qualifying Match and the NWSL Championship Cup, among other events. 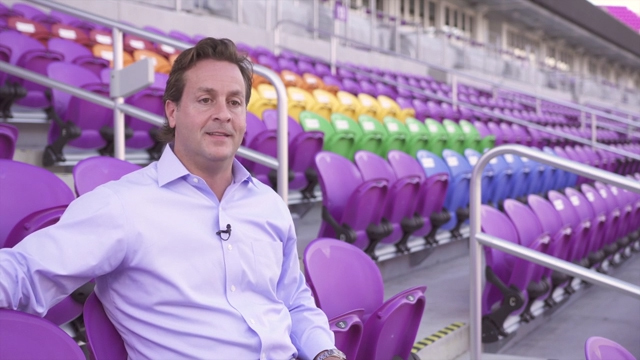 Through its partnership with the global ticketing leader, Orlando City SC has strengthened its relationships with season ticket members and single-game fans by improving its CRM lead strategy, campaign tracking and analysis to boost the impact of their digital campaigns. 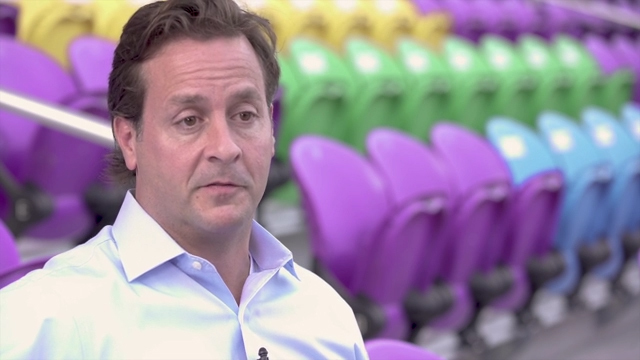 Ticketmaster, a Founding Partner of the stadium, provides safe ticket distribution and advanced marketing support as the official ticketing technology platform for more than half of all MLS teams. Through its extended Ticketmaster partnership, Orlando City Stadium will also work closely with Live Nation to expand its content offering into the concert sector, bringing new live entertainment options to the stadium, which includes bringing new live entertainment events to the stadium. Ticketmaster is the global market leader in live event ticketing that drives over 480 million ticket transactions per year. Through exclusive partnerships with thousands of venues, artists, sports leagues, and arts and theater tours, Ticketmaster delivers unparalleled access to the most iconic live events to millions of fans worldwide. 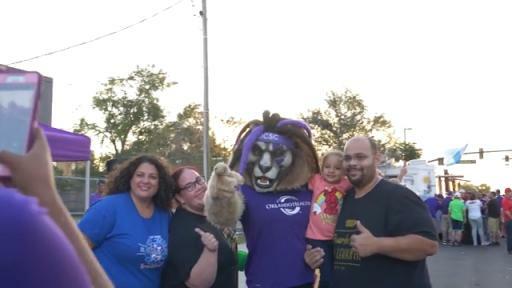 After winning three USL Pro regular season championships and two postseason titles over a four-year span, Orlando City SC quickly set the standard for professional soccer clubs both on and off the field and was awarded the 21st Major League Soccer (MLS) franchise on Nov. 19, 2013. The Lions played their first two seasons in MLS at the Orlando Citrus Bowl, where they held the second-highest average attendance in MLS. In 2016, the Club launched Orlando Pride in the National Women’s Soccer League (NWSL) and Orlando City B in the United Soccer League (USL). In March 2017, Orlando City SC unveiled its brand new, privately financed downtown stadium. 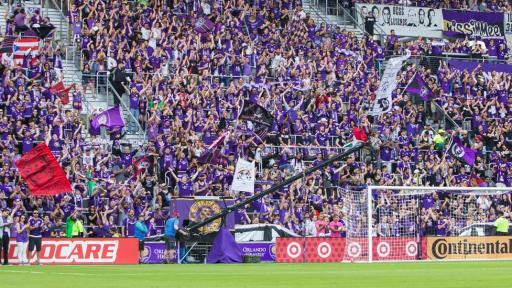 With a capacity of 25,500 fans, Orlando City Stadium creates the most exciting game-day experience for fans in the country. For more information, visit www.orlandocitysc.com, www.orlando-pride.com or www.orlandocityb.com.